What are your favourite Genius activities? Create your ultimate Summer Camp in Switzerland. Try all the things you never get to learn at school and have always wanted to. Computer Programming *: Under the guidance of experts in the field of programming, learn all about coding and developing software. 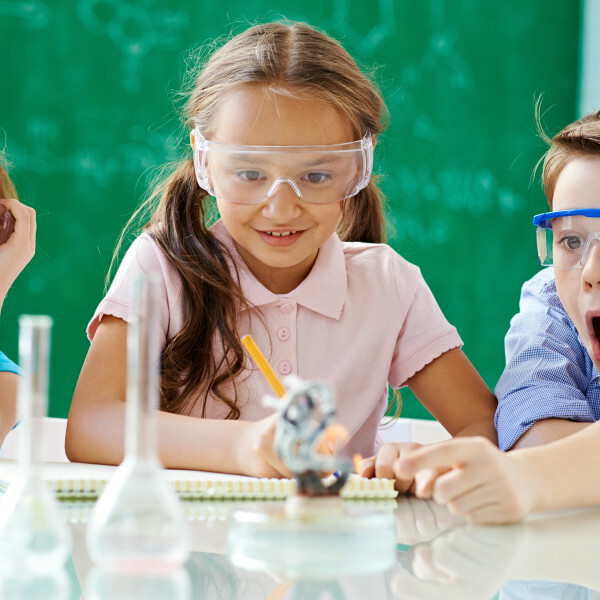 CSI Laboratory **: Discover the wonders of science in this fun class by looking at different scientific methods used in the laboratory in order to solve your own criminal case. Create your Start-up *: Discover all the steps and tools that you need to create your Start-up. English Classes *: With extensive experience of helping students develop their language skills, our professors meet the needs of students of all the levels through fun activities. Please note that it is mandatory to follow the course for two weeks. You’ll receive a language attestation at the end of the session. French Classes *: With extensive experience of helping students develop their language skills, our professors meet the needs of students of all the levels through fun activities. Please note that it is mandatory to follow the course for two weeks. You’ll receive a language attestation at the end of the session. Future Leaders ***: Inside and outside classroom activities allowing one to develop knowledge of different styles of leadership and communication while delving into international politics and visiting the seat of the United Nations. Robotics **: A fun course, using the NXT Lego Mindstorm Robot kits and taking you to a new level in simple programming and the mechanics and logic of building something.